The Voice Of Change with Victoria Christine. Give Voice To Your Being. Discover Possibilities. Step Up to Be the Leader You Can Be. We Connect Change Agents The World Over. "Come Live Out Loud!" Visit Victoria's website at http://www.livingbrilliancenow.com for free gifts and other fun offerings, tips and resources. 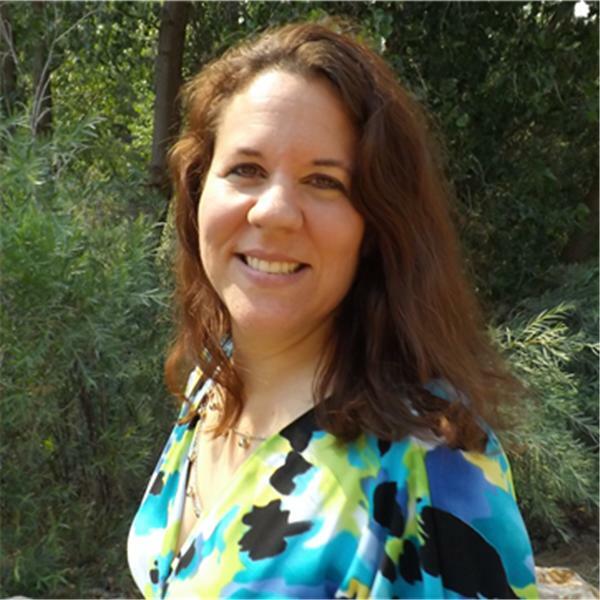 Suzanne Wagner is a well known professional psychic, teacher, and author. Jackie Brinkerhoff is a Health and Healing Goddess. They are creators of Wild Women Symposium. Suzanne's vision was to create a experiential series that empowers women to help women. She desired to touch women throughout the world so she started with an app called the Wild Women Series. It is separated into Love, Life, and Light categories, which is designed for women looking to connect, explore and live the full expression of their wild feminine archetypes. Divided into three powerful series: Life, Love, and Light, each serves as a portal to access the collective wisdom of like-minded women from all over the world. It is a free app that is to inspire and uplift women in all countries and in all walks of life. From there it evolved into the Wild Women Symposium where talented healers and teachers come together to support spiritual, emotional, and physical expansion in women. Suzanne believes that it is women that will be the next wave to change the world and as women grow and step more into their personal power then they can in turn support other women in other countries also. Giving women a transformational experience is the aim of Wild Women Symposium. We invite you to register to attend here.